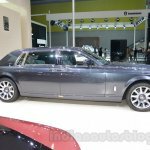 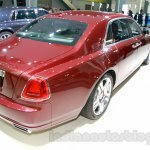 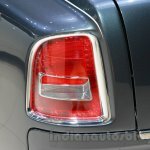 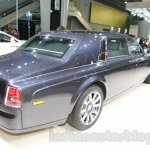 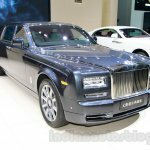 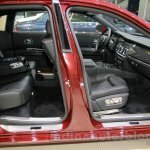 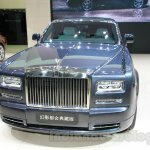 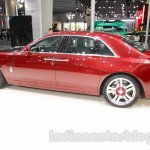 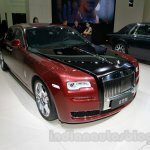 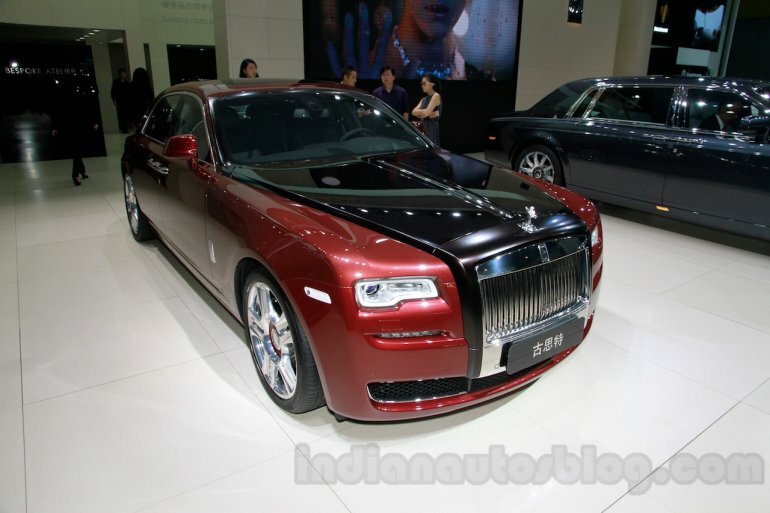 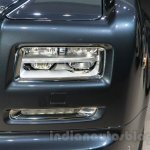 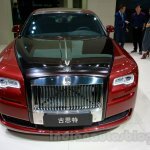 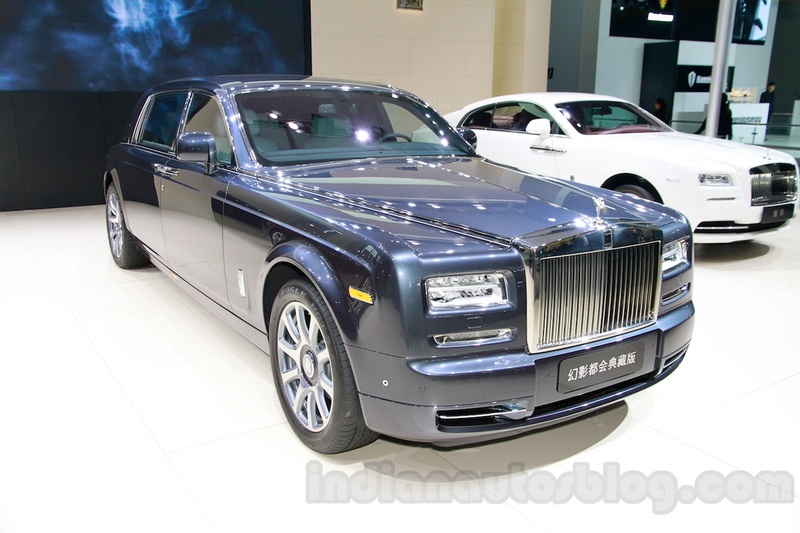 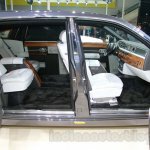 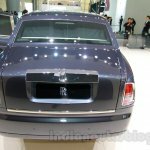 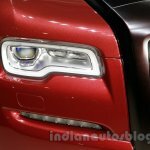 Rolls Royce Motor Cars showcased the Rolls Royce Ghost Carbon Edition and the Rolls Royce Phantom Metropolitan Collection at the ongoing 2014 Guangzhou Auto Show. 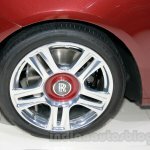 The red show car featured a black hood and red inserts for the wheels. 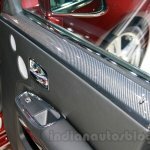 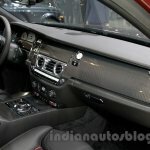 Based on the Ghost Series II which recently went on sale in India, the Carbon Edition features a carbon fiber dashboard trim and a sill plate housing reading "1st Carbon Fiber in China", hinting that this model could be exclusively meant for the Chinese market. 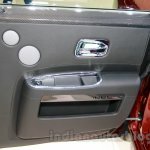 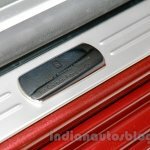 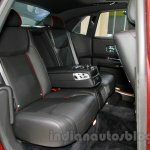 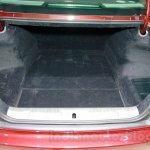 The seats get a contrast red stitching and further traces of carbon fiber are to be found on the doors of the car. 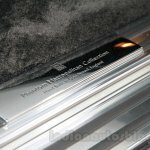 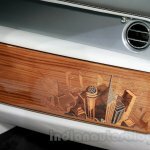 The Phantom Metropolitan Edition was showcased at the Paris Motor Show last month, and celebrates popular metropolitan cities by way of unique wood veneers with decorative motifs. 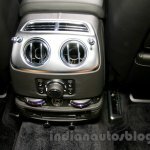 The analog clock of the car gets a rotating bezel to indicate time in 24 metros of the world. 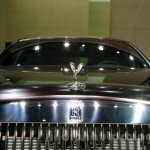 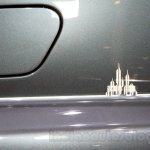 On the outside, the Phantom Metropolitan gets intricate coachwork of skyscrapers on its rear pillars. 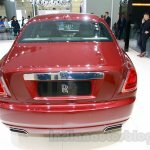 Mechanically, there are no changes to either of these cars.